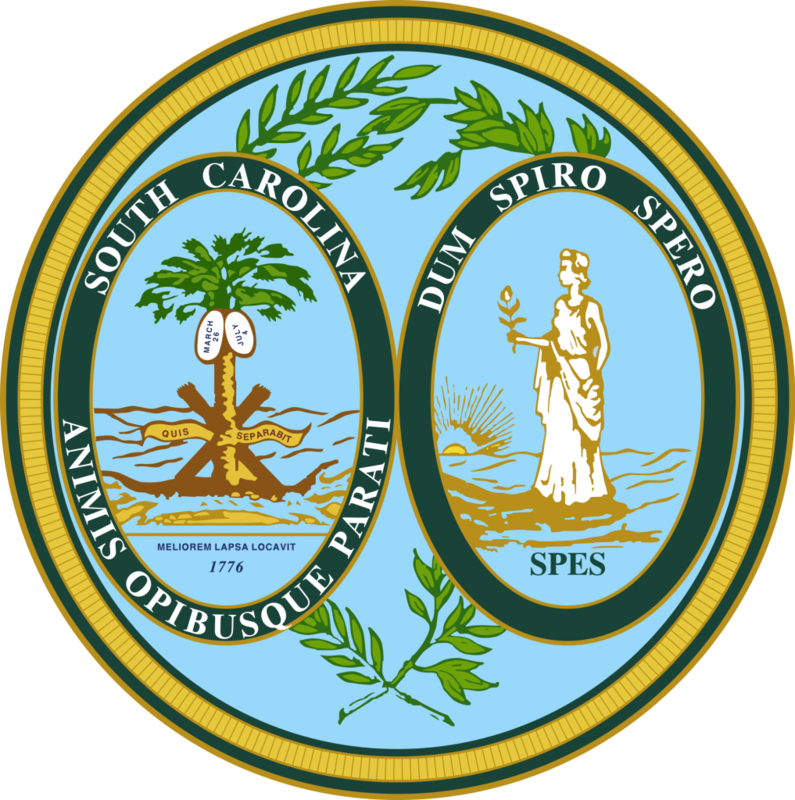 COLUMBIA, SC — The 122nd SC General Assembly session convened at noon on January 10. This year’s session will be shorter than those in previous years because legislation passed in 2016 moved the adjournment date from the first Thursday in June to the second Tuesday in May. The 2017 session will prove to be historic as Gov. Haley will most likely leave the governor’s office to serve as UN Ambassador. Lt. Gov. Henry McMaster will move up as Governor. A Constitutional fight over who becomes the next Lt. Governor may decide if Governor McMaster chooses his own second in command or if a successor is elected from within the Senate. SCICU will assist the Tuition Grants Commission with efforts to increase funding for tuition grants by as much as $5.3 million. If successful, the maximum Tuition Grant will increase from $3,200 to $3,650, the maximum award set by statute. Competition for funding will be fierce as the legislature also considers funding for road and bridge repairs, shoring up the state retirement system, improving the K-12 education system as directed by the Abbeville decision, relief for Hurricane Matthew flood victims, and a host of other projects. The complete SCICU legislative agenda can be found here. The Tuition Grants Commission will make a budget presentation before the Higher Education Subcommittee of the House Ways and Means Committee on Tuesday, January 10 at 10:00 a.m. The subcommittee’s chair for the past two years, Rep. James Merrill (Daniel Island), was suspended from the House late last year for possible ethics violations, and Ways and Means Committee Chair Brian White (Anderson) will serve double duty as the subcommittee’s chair. Rep. Mike Sottile (Isle of Palms) will replace Rep. Phillip Lowe (Florence) who served on the subcommittee the past two years. The only holdover is Rep. Gilda Cobb-Hunter (Orangeburg) who will serve her third appointment to the subcommittee. Please click here to view the 2017 Bills of Interest for 2017 that are being tracked by SCICU. All these bills were prefiled. More bills will be filed when the session convenes next Tuesday. The Bills of Interest will be updated regularly and will be posted in the Advocacy Section of the SCICU website. Of the early bills we are following, several—H. 3248, H. 3262, and S. 88—would make it easier to bring concealed weapons on to college campuses. H. 3042 would require institutions of higher learning to provide a written notice at least 90 days prior to terminating or reducing a scholarship award. The Commission on Higher Education and the SC Technical College System would be devolve into a Board of Regents under H.3066 and S. 40. And a portrait of Elizabeth Evelyn Wright Menafee, a noted humanitarian, educator, and founder of Voorhees College, would be commissioned and placed in the State House if S. 49 becomes law.